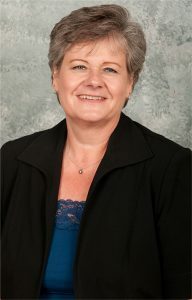 After 31 years of teaching, advising, connecting, and communicating, Maureen Smith will retire from Illinois State University on Monday, April 30. All faculty and staff are invited to an open house reception celebrating Smith from 3-5 p.m. on Monday, April 30, in Studio Teach, DeGarmo Hall, Room 307. Throughout her time in the College, she has placed an emphasis on collaboration and communication with national leaders, campus partners, and most importantly, students. Those who need special accommodations to attend can contact Andy Read at (309) 438-0797 .